Rumor Alert!!!! Will and Jada Are NOT Splitting! Yaaaaay!!! It has been confirmed! Will Smith and Jada Pinkett- Smith are NOT splitting up. As I thought this was a rumor that was spread by tabloids. 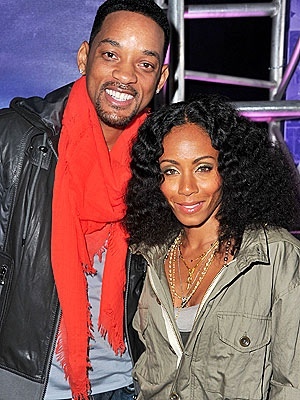 It was confirmed by Will’s son from his previous marriage that the Smith’s are not breaking up. Yess!! The God’s have answered our prayers! Previous Another Hollywood Couple Calling It Quits! Will and Jada!!!! Next Jennifer Garner Is Pregnant… Again!